Availability: This product is discontinued and no longer available for purchase. For alternatives browse our Power Towers department. The DKN Power Tower is the all in one solution for building upper body and abdominal muscle strength. 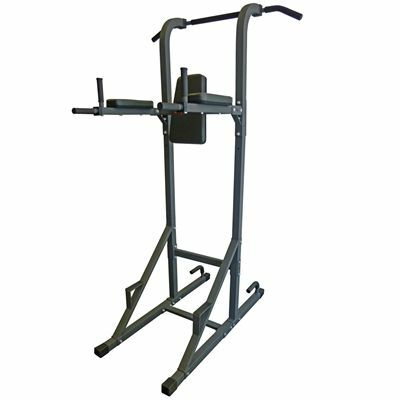 In addition to the popular vertical knee raise (VKR) exercise which targets the abs, this versatile training machine has stations for push ups, leg raises, chin-ups, dips, trunk twists and both bicep and wide pull ups! Manufactured from reinforced steel and featuring thick, padded upholstery, this power tower has been designed to provide a sturdy and stable exercise platform. Good value for money. Solid and is also quite easy to put together and feels relatively stable when in use. 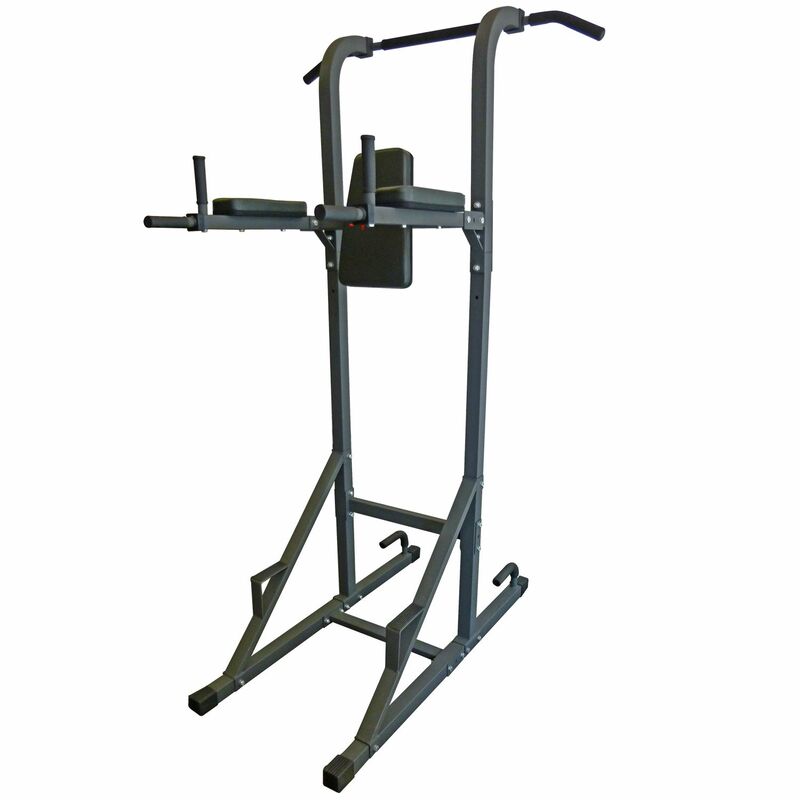 The DKN power tower works well for exercising upper body muscles. 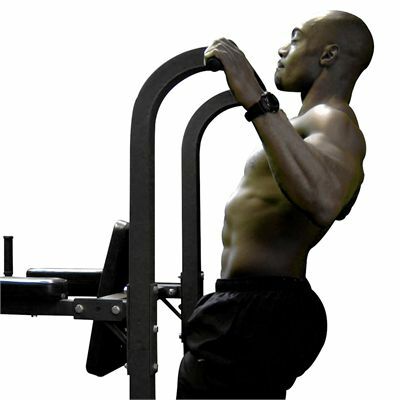 I bought it to work on my back and triceps, but have already found it great for ab training.. The power tower feels really strong and stable while in use and provides good support with the padding. I really like exercising on it, as my results are much better in comparison to the typical exercises with free weights. I'm really happy that I chose this power tower! I bought this power tower about a month ago and have been using it daily to work on my abs. I normally do vertical knee raises and find it a rather difficult exercise, but also an extremely effective one! I found the DKN tower a bit tricky to assemble, but once done it does feel durable and built to last. The back and arm supports are very good, but the hand grips could do with being a little softer. I was also pleasantly surprised with the space requirements for this and it fits in my bedroom nicely! Overall, satisfied with this purchase and wouldn't hesitate to recommend this product to others. Received this item today 29/4/14, Been looking for a while and reading reviews and this seemed the best value for money, with free delivery and a 10% discount code i found online, ok i put the unit together in 1 hr and 15 mins very easy and you only need a couple of sockets and a spanner, Easier with 2 people as sometime difficult to hold parts and tighten at the same time, I used it for an hour and i must say that it is very well made and very sturdy I'm 13st 8lbs and it supports me no problem with very limited movement, For the money i am well happy and would definitely recommend this tower to others i have various other gym equipment in my gym all semi commercial and this is definitely on par, If your looking for a tower you can't go wrong for this price!!! I got my DKN power tower following on a recommendation from a friend and I’m satisfied with it. 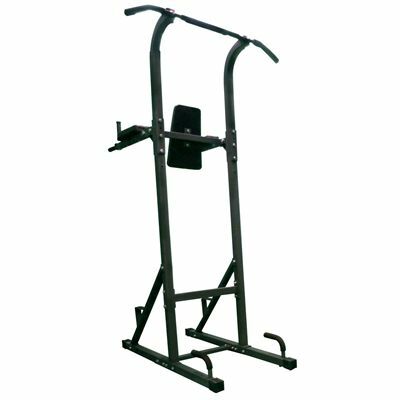 It is a really solid piece of equipment and caters for quite a number of exercises. It's stable even during intense usage and so It's proven a very good buy for me! I looked around a fair bit before buying the DKN power tower and finally decided on it mainly because of its price. It seems pretty solid and is suitable for taller users such as myself. It's also quite easy to put together and feels relatively stable when in use. I think this power tower offers good value for money. I want to work on my ABS and this was the main reason that I’ve purchased the DKN power station. I really like doing my knee raise on it as it is comfortable to use and feels solid and stable. I've built it up in less than an hour and I’m pretty satisfied with this power station. It’s definitely good piece of equipment. The DKN power tower is a big, solid piece of kit! It is also very stable to exercise on and provides a good back support on knee raises. I really like exercising on this power tower and would highly recommend it! 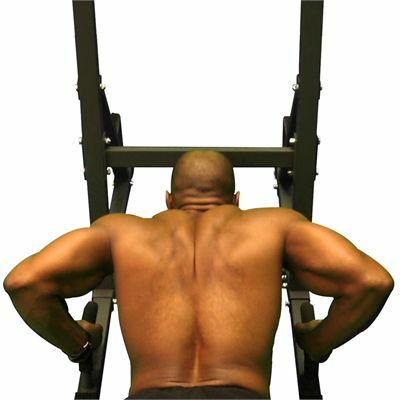 The DKN power tower is excellent and provides a lot of workout options. I bought it, as I’m currently arranging my own home gym and I wanted a piece of equipment that would provide me with a variety of different exercise choices. This training tower met all my requirements and provides me with a challenging workout that is seriously effective. Although it has been just a month since I got it, I’ve already discovered the advantage of exercising with resistance being provided by my own body weight. A perfect piece of gym equipment! 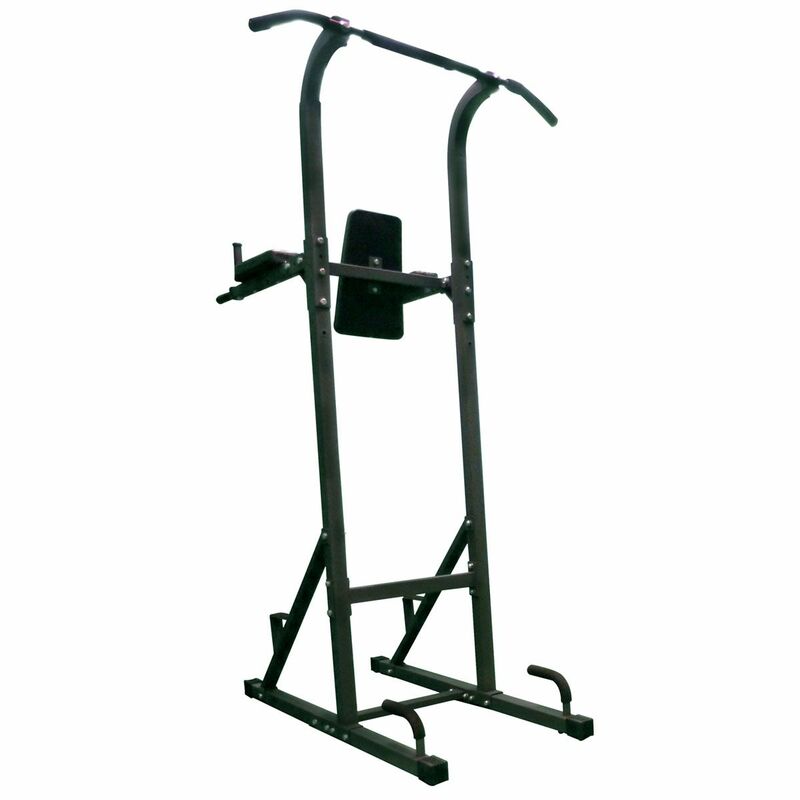 The DKN power tower seems very sturdy and it is perfect for doing pull-ups. The frame is well-finished and looks very durable. Also the installation process is surprisingly easy and doesn’t require much time. I’d highly recommend the DKN power station to all fitness enthusiasts. I’m really pleased with this piece of equipment. 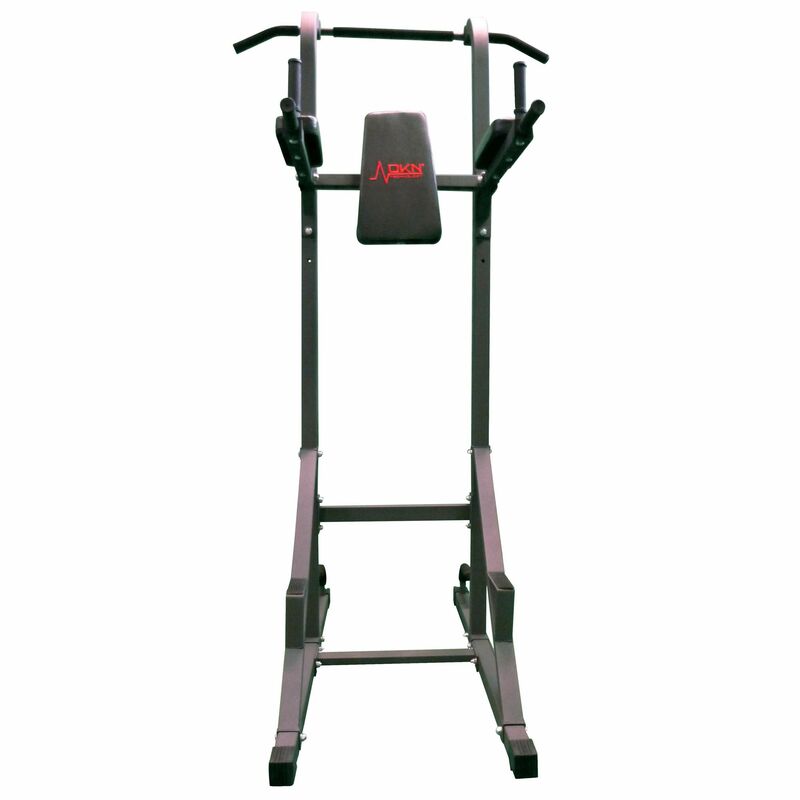 The DKN tower feels sturdy and doesn't move when exercising on it. I enjoy using it, as it enables me to target a range of different muscle groups and it's helping to improve my strength levels a lot. Also, It's quite space efficient and overall I think it was a good purchasing decision for me! for submitting product review about DKN VKR Power Tower with Pull Up and Dip Station.